Since iOS 11, our iPhone iPad will take photos with HEIC format automatically, and it will help us save 50% iPhone storage space. But the problem is that it doesn’t allow us to view them on other devices due to its compatibility, fortunately, it allows us to stop iPhone from taking HEIC photos in iOS 12. Now follow below steps and take iPhone photos with JPG format. Step 1. Open your iPhone, go to Setting–Camera. Step 2. Then you can see option “Format”, click it and you’ll get two options. That is “High Efficiency” and “Most Compatible”. step 3. Now select “Most Compatible”, and your new photos will be with JPG format. As you have taken many photos with HEIC format, and when you want to transfer them to your PC, you don’t need to convert them with JPG one by one, and you just need to follow below steps and convert them automatically while transferring. Step 1. Open your iPhone, go to Setting–Photo. Step 2. Then scroll down, and you can see option “Automatic”, now it’s ok. When you want to backup or transfer your HEIC photos from iPhone to PC, iRefone can help you with it. iRefone is a professional iOS data recovery software, it has two version, Windows version and Mac version. 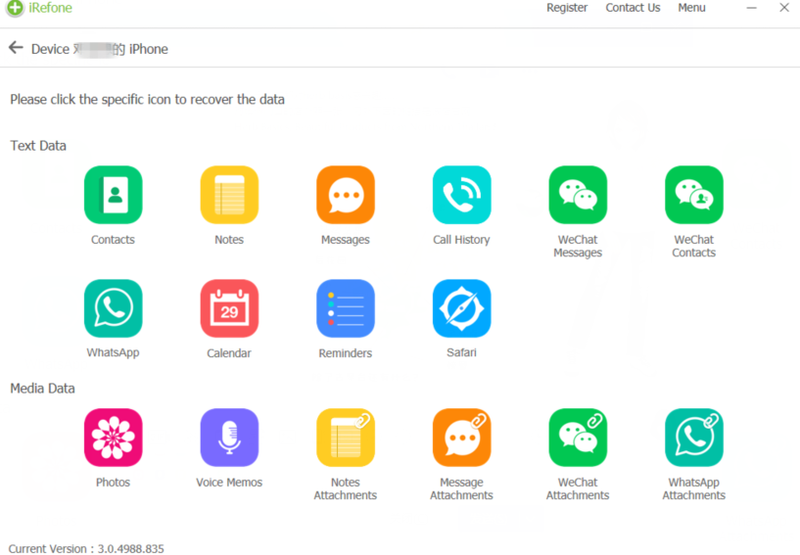 It can help us backup, transfer as well as recover more than 16 kinds of files, also it can help us extract data from iTunes and iCloud backup selectively, and it doesn’t need us to erase all content and settings. Step 2. 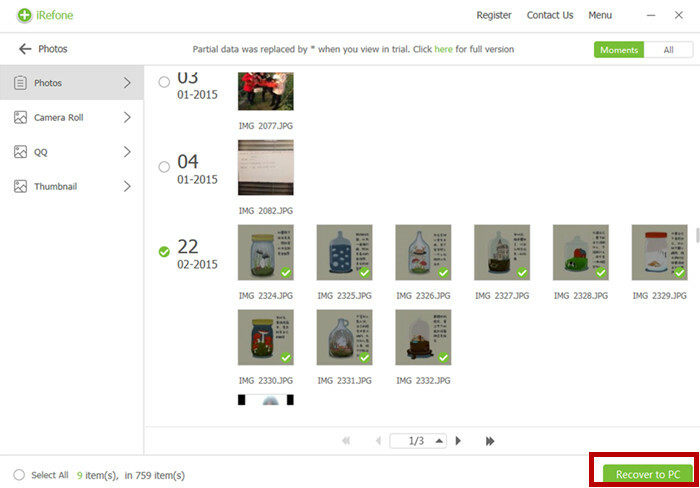 Now we can see many data icon and media icon in the new page, find and click “Photo” icon, and it will be scanned by iRefone. Step 3. After scanning, you can preview and choose HEIC photos you need to transfer to your PC, tap on “Recover to PC”, and choose folder path to save them. 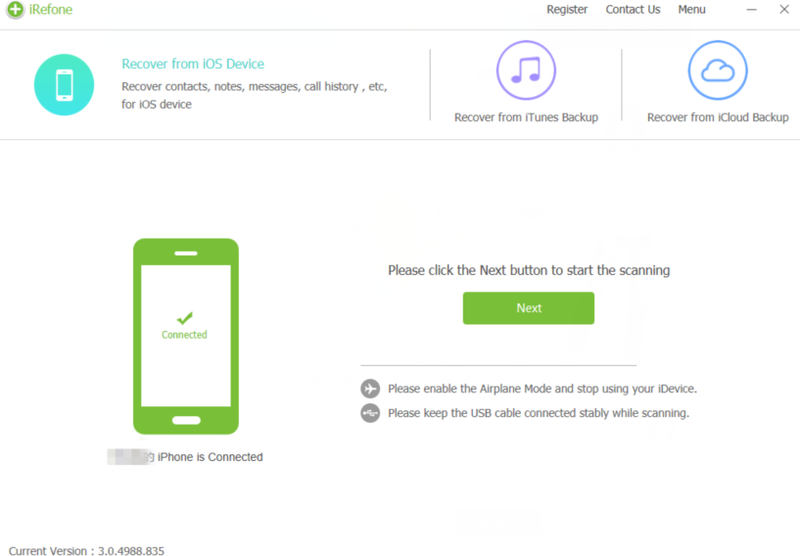 Tips: When you lost some of your photos or other iPhone data on your iPhone, you can also use iRefone to extract those data from your iTunes and iCloud backup selectively without erasing all content and settings. This entry was posted in iPhone iPad Tips and Tricks and tagged prevent iPhone from taking HEIC photos in iOS 12., stop iPhone from taking HEIC photos in iOS 12, stop iPhone from taking HEIC photos on iPhone. Bookmark the permalink.